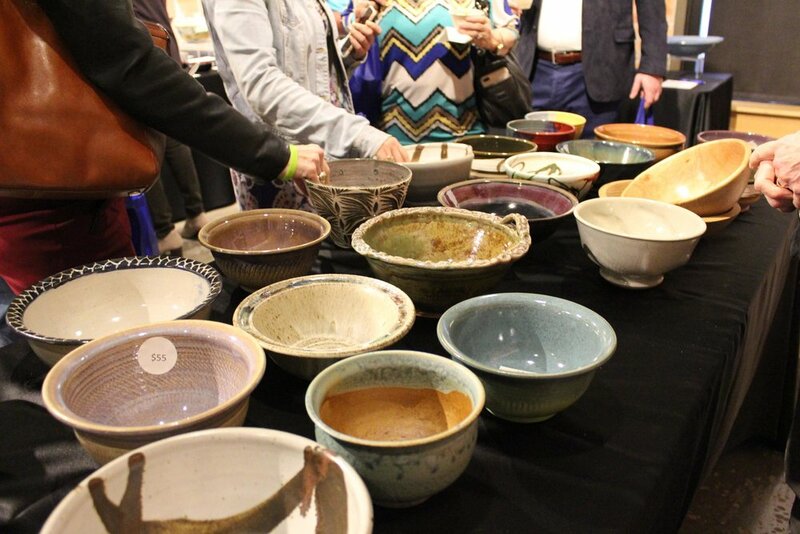 This week, The North Texas Food Bank had their annual Empty Bowl event. At the event, they serve soups and other bowl friendly meals from 20+ north Texas restaurants. The North Texas Food Bank used four DipJars set at $250, $100, $50, and $25! All proceeds were used to fund their feeding programs. They incentivized donors with food, live, music, a chef demo, and artisan bowls with the purchase of a ticket. To help conceptualize what a dip in each jar would achieve, The North Texas Food Bank created displays which demonstrated the amount of food they could purchase with each donation! A DipJar approved technique! Was your recent event successful? Reply to this email to be featured in next weeks round up! We would love to hear about it. Also, check out our blog for more customer success stories!